WASHINGTON — If you don’t judge a book by its cover, would you judge a beer by its color? 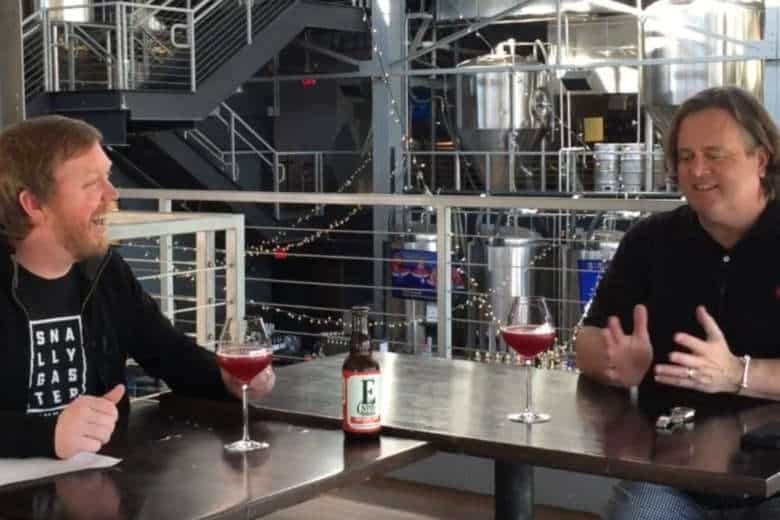 WTOP’s Brennan Haselton is joined by Neighborhood Restaurant Group Beer Director and Food and Wine Sommelier of the Year Greg Engert to talk about Engine House No. 9 Wild Tacoma Cherry for the latest edition of WTOP’s Beer of the Week. Brewery Description: Barrel-fermented with Tacoma’s wild yeast, then aged with cherries from Diamondback Acres. Greg’s pairing suggestions: Veggies of all kinds (arugula, kale); vanilla ice cream; cheesecake; roasted duck; stews and barbecue.